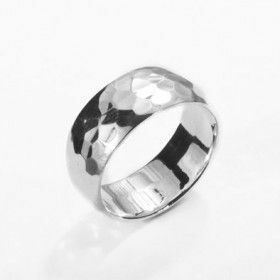 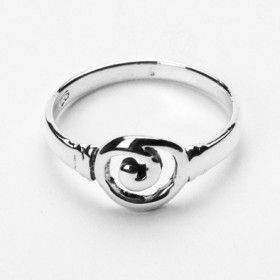 Unique silver rings here! 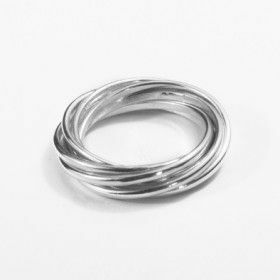 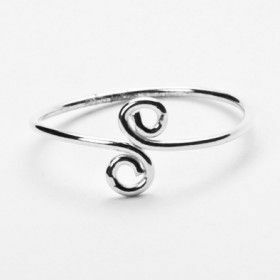 From simplistic stackable rings, to intricate silver filigree rings, we have a silver ring for you! 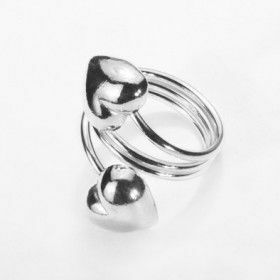 Shop by shape or hearts or by ring size if you like!